Shirley Anne Kettlewell, age 92, slipped peacefully and painlessly into eternity on Sunday, February 10, 2019, with many loved ones at her side. Shirley was born on July 15, 1926, to Manford and Mabel (Musgrave) Watt in Port Austin, Michigan. She spent her childhood and young adult years in the thumb area, where she eventually met Arthur “Dale” Kettlewell, who stole her heart at a Friday night dance in a neighboring town. Shirley and Dale were married on January 28, 1951, and their life was further blessed by two children. In the late 1950s, Shirley and Dale moved their family north to Gaylord, where they would spend the rest of their days, working tirelessly to build a life for themselves and their children. On June 15, 1977, Dale passed away, leaving an empty place in Shirley’s life and heart. She often remarked over the past four decades that not a day went by that she did not think of him and miss him. Shirley was a lover of life. She loved nature, and found great joy in sitting outside watching the birds and listening to their songs, or taking a drive through the Pigeon River Forest just to marvel at the beauty of the forest itself and the critters that roamed there. But truth be told, nothing made Shirley smile bigger than a road trip to the Upper Peninsula ~ her happy place ~ where she spent the better part of her childhood at her Grandma and Grandpa’s farm, a precious memory which she spoke of often. Loving memories of Shirley will be cherished by those who survive: her daughter, Rebecca (Gary) Dorman, and son, Allan (Julie) Kettlewell; grandchildren Angela (Tim) Storm and Caleb (Allison) Dorman, Jordan (Jill) Kettlewell, Erica (Dustin) Kelly, and Mallory Kettlewell; great-grandchildren Austin, Zeke, Isaac and Logan Kettlewell; Barrett, Juliana and Warren Storm; and Garrus Dorman. Also surviving are her sister, Connie McKnight, and brother, Ted Watt. Shirley was preceded in death by her husband, Dale; her mother, Mabel Watt, and her granddaughter, Erin Lyn Kettlewell. Shirley’s family gratefully acknowledges the staff at Woodland Acres in Gaylord for the love and care they offered to Shirley during her two-year stay with them, as well as sincere thanks and appreciation for the professional and personal attention given by the nursing and support staff of Hospice of Michigan. She was truly blessed by all of their presence in her life. 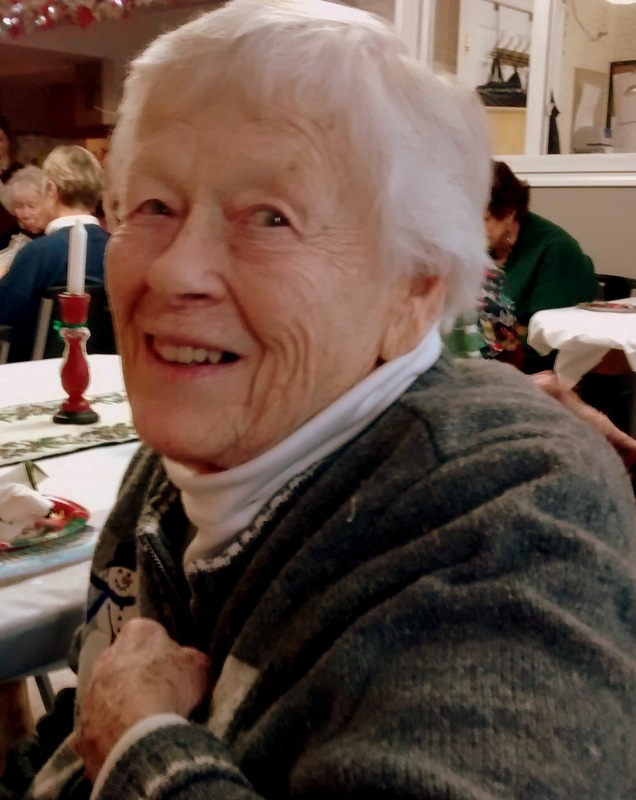 Shirley’s life will be celebrated on Friday, February 15, 2019 at the First United Methodist Church in Gaylord. Visitation at the church will begin at 1 p.m., with funeral services following at 2 p.m, the Rev. John Naile officiating. Memorial contributions may be made to the Otsego County Food Pantry. I am so sorry for your loss. Shirley always had a quick smile and a ready hug. I appreciated her friendship with my parents and enjoyed visiting with her at Woodland Acres. She is already missed. Will miss seeing her, always smiling and laughing with all of us , when visiting Woodland Acres. God Bless to all of her family. Shirley’s smile and hugs are greatly missed at Woodland Acres! She was a ray of sunshine! Love and prayers to all her family. I thoroughly enjoyed meeting Shirley at Woodland Acres. I will miss her kind, caring, joyful nature and easy laugh – along with her delightful stories of adventures in the UP and pride in changing a flat tire all on her own! My heart goes out to family members for your loss.